K-4, Tweens. 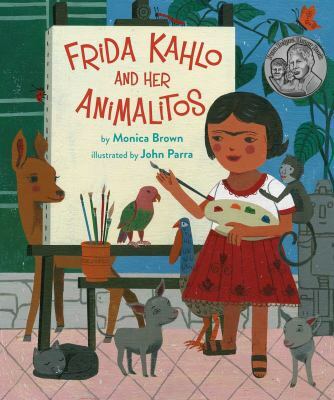 Make a self-portrait with your favorite animals inspired by the artist Frida Kahlo. Bring a photo of yourself or start from scratch. Dress for mess. Enroll child only. Sign up below or call 407-623-3300, ext. 4.